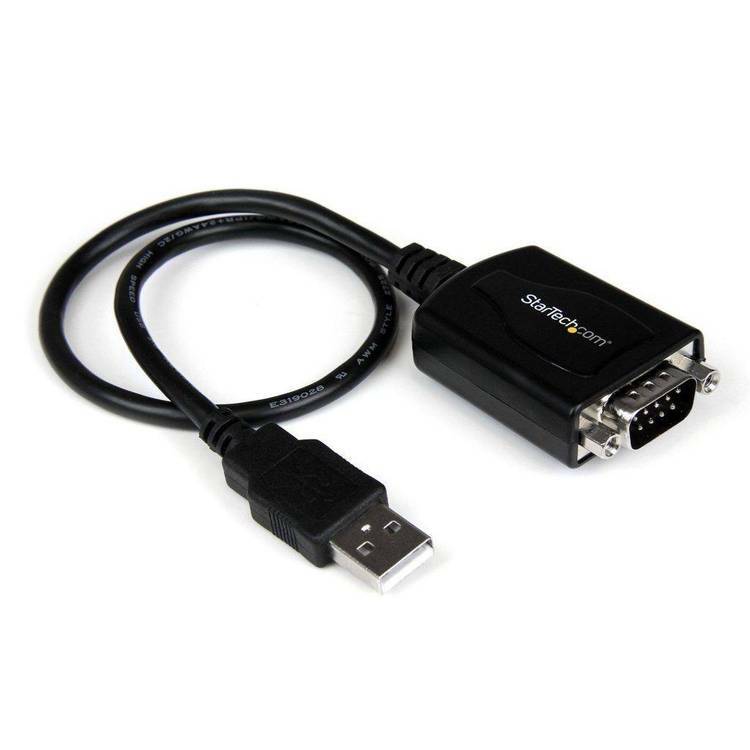 A program to allow your computer to monitor two-way RS-232 data transfers between a host and a terminal, or between any two RS-232 ports. use. This responsibility rests solely with the end user. or military sponsored database or network, nor may any part of CAMP. **A "Starving artist" donation of $15.00 will be gratefully accepted. representation of the activity on the ports in these files. the key. Next is a discussion of each item on both menus. be added on to the end of the file. F10 = Stop "Record" mode and return to the top menu. key is reserved in the "Record" mode (future release). playback in order to view the files from the beginning. com-port menu is discussed bellow. of the information displayed in the windows. recorded at the END of the existing data. selected by you using this menu-selection. erase the file specified with the "File" menu item. given your dos screen back. you want. Use the same way as the "Baud" selection. 1.5 stop-bits is only permitted for 5-bit bytes. of the device) for com1. 2-name Same as "1-name" but for com2. the current-working-directory will be updated. has completed changing the executable file. the ports is maintained in perfect fidelity. the video output during recording will "spill over"
some determination of what's going on. the modem on line three is received in by the computer on the same line. example, two DTEs (two computers for example). crosses the two lines so that two DCEs (or DTEs) can talk to each other. gender changers in the kit too.